Even though we breathe the ocean into our lungs with every second breath we take, most of us have little connection to the ocean except perhaps on holiday. Even then, how many of us realise that the vast stretches of water conceal a biodiversity richer than anything on land and that without them we could not survive on our planet? 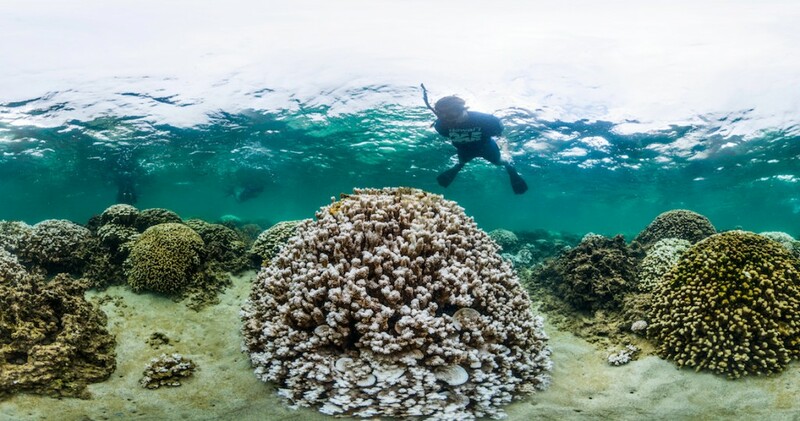 The ongoing loss of ocean health and resilience is a cause for grave concern, registered by scientists, conservationists, international institutions, even some politicians, yet our collective response to the situation is slow at best and non-existent at worst. MarineSafe sets out to remind us all, at all times, that the ocean is fragile and needs our care if it is to continue performing vital planet-wide functions. Just as we can be a thousand miles from the ocean when we breathe the oxygen it provides, so we can be a thousand miles away when we cause it harm through release of pollutants into wastewater and through plastic use.